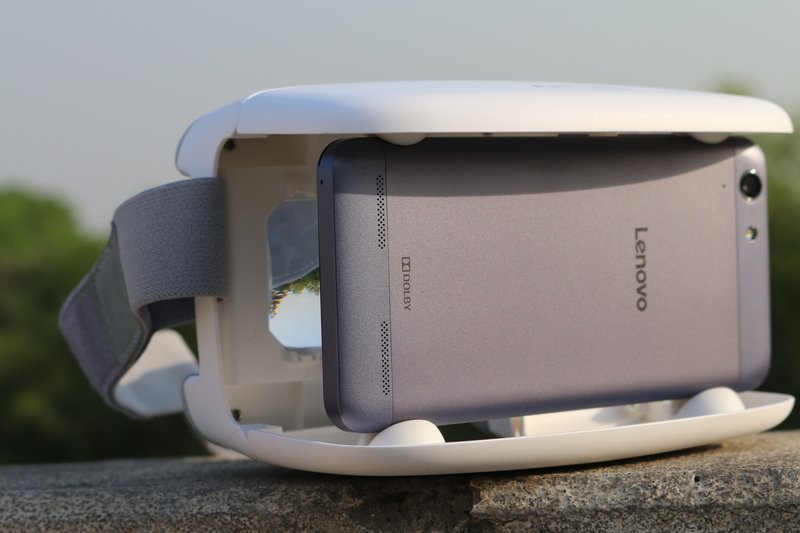 Lenovo has become one of the major selling brands in India from past couple of years. 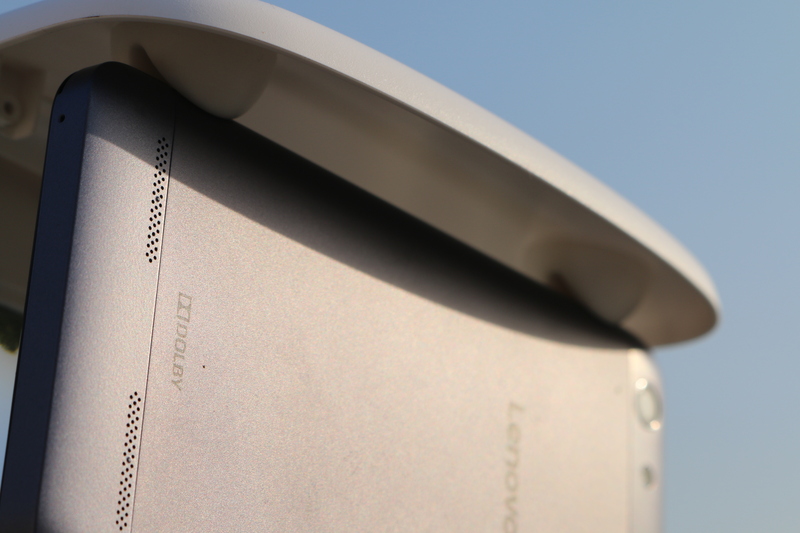 Earlier this year, it launched it’s much awaited Lenovo Vibe K4 Note but sadly it was not a huge success as its predecessor K3 Note. 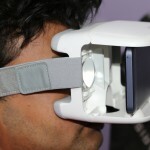 But the god thing about the K4 Note it the newly introduced Theatermax technology, that actually splits your screen into 2 and allows you to have a theater like experience unlike a VR using its ANT VR. 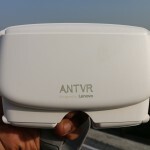 The ANTVR kit that Lenovo has introduced is a virtual reality initiative focused on the development of virtual reality, augmented reality, and holographic reality with products. 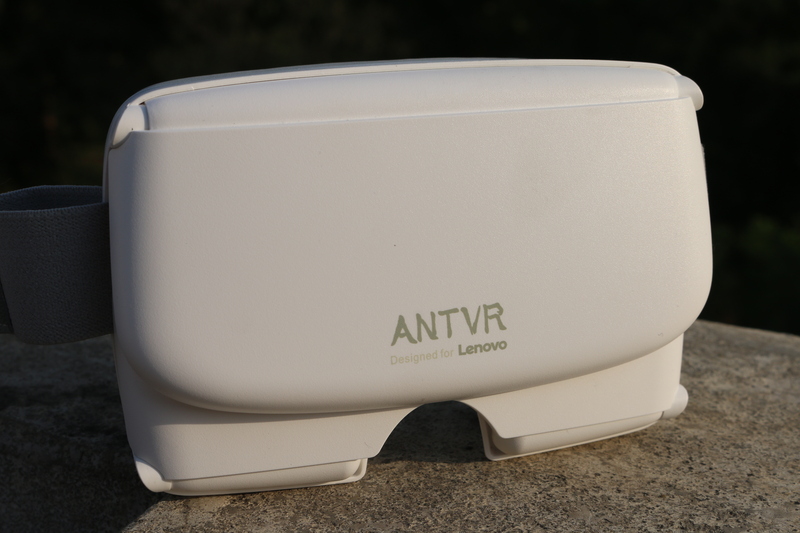 The ANTVR kit sold by Lenovo sports a spherical lens in a compact package with a portable design weighing just 160 grams. 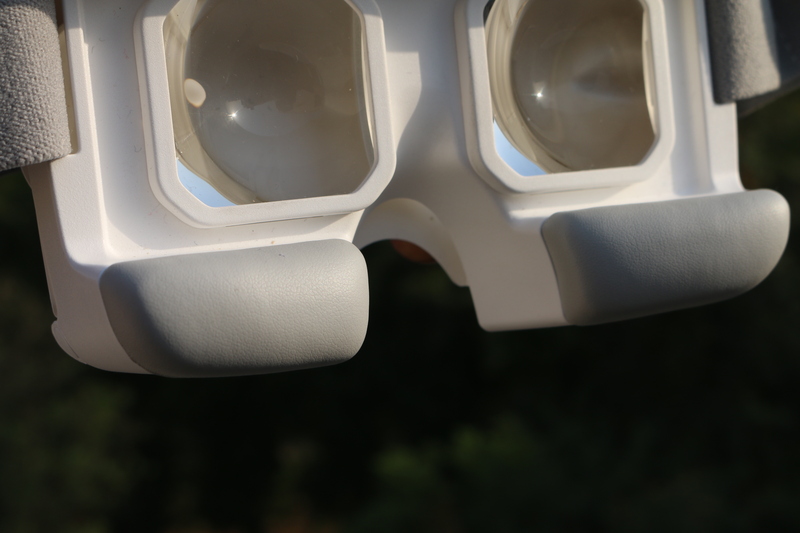 The ANTVR gives a 100-degree-wide viewing angle, and also works for those with spectacles. 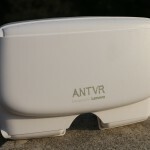 The ANT VR comes packed in a white coloured brick shaped box. 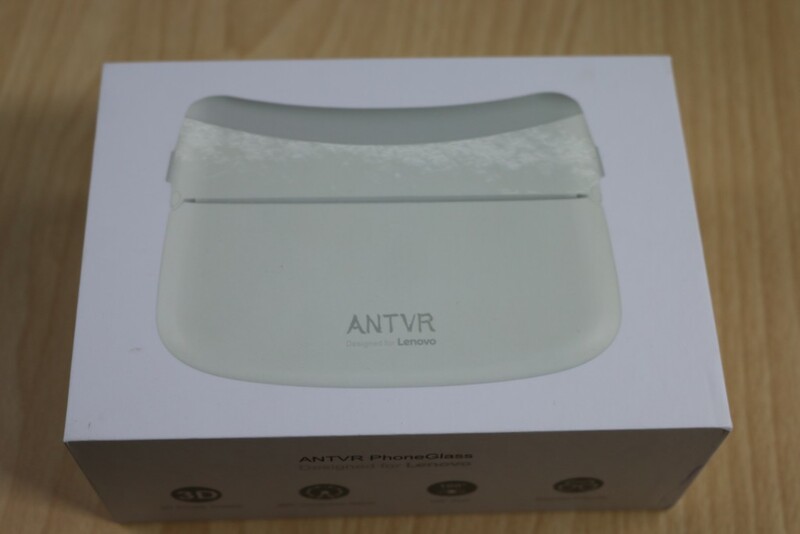 You will find the ANT VR printed on top of the box and the barcode for the Google cardboard is on its right side. 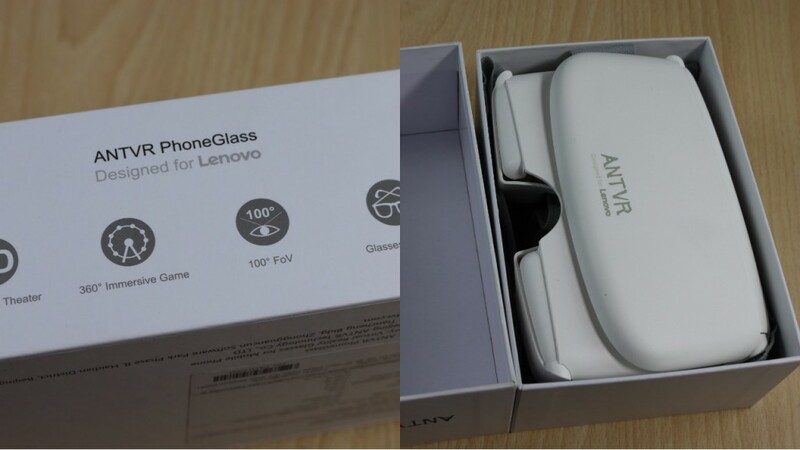 All the manufacturing and other details are printed at the bottom of the box. 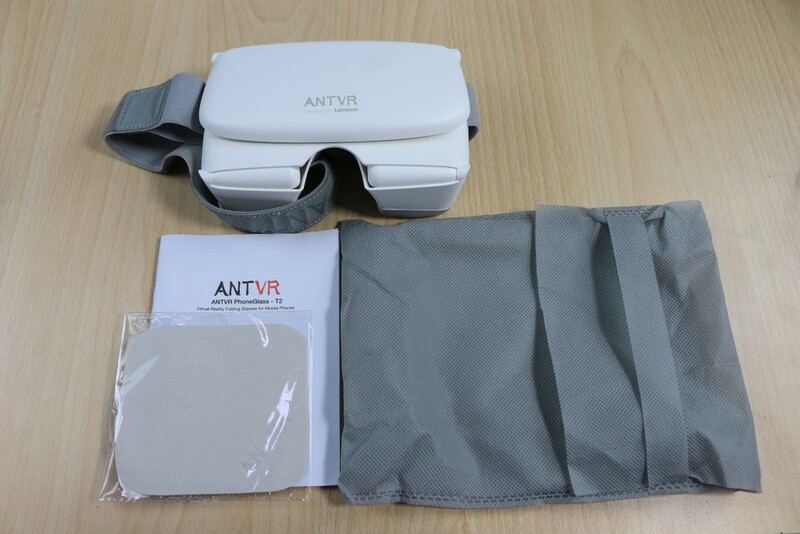 Inside the box, you will find the ANT VR headet, Carry pouch, Chemoise lens cleaner and the necessary documentations. 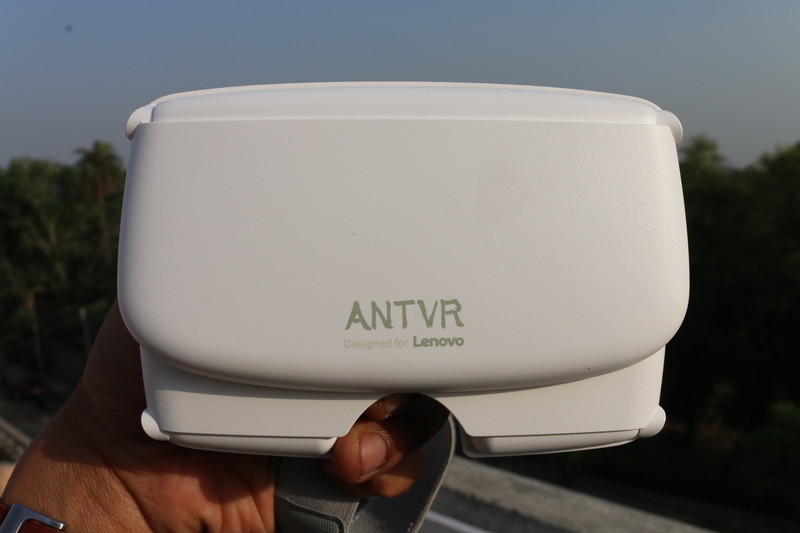 The build quality and design is one of the major plus points of the ANT VR. 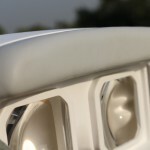 It is made up of good quality and strong plastic that has no rough or uneven edges. 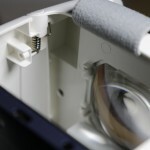 Fitting your smartphone in the clasp on the front may turn out to be a chore, because the top hinge that holds your phone tightly has a spring that keeps pushing it down. 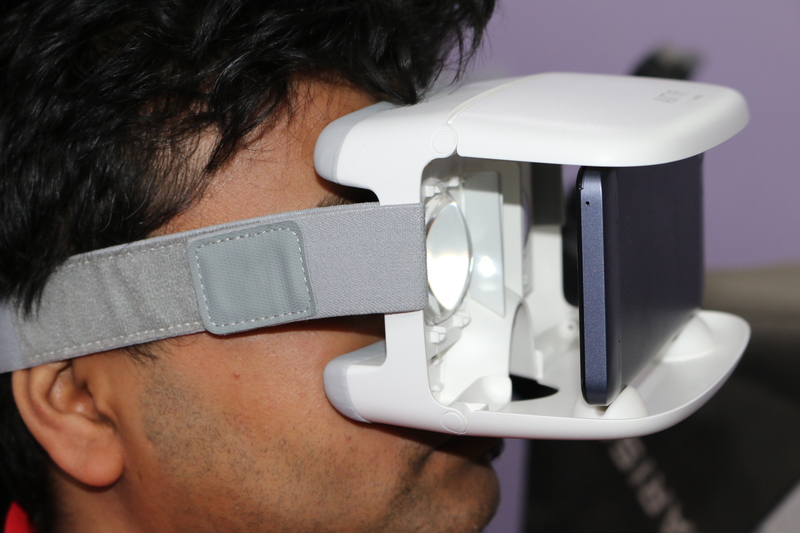 You might need to attempt fitting your phone multiple times until you get the perfect fit. 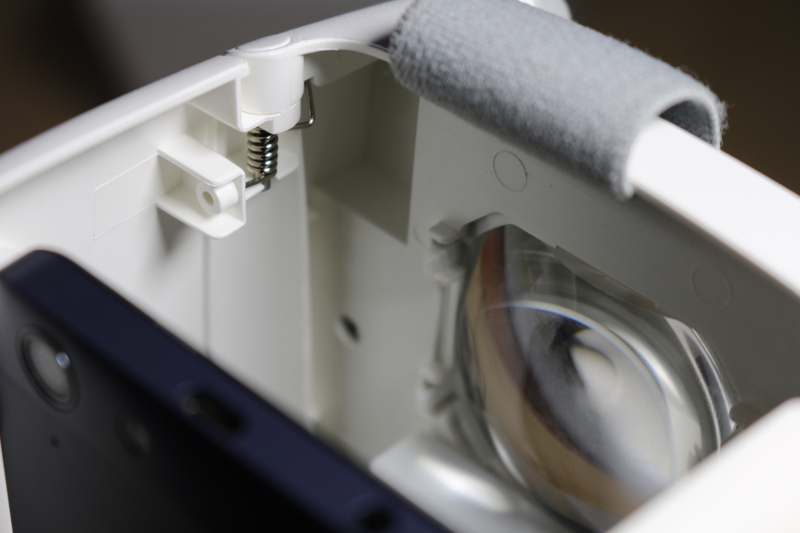 There are 4 holders to fix the device in them; all the corners of your smartphone have to be in position to get a rock solid grip. The good thing is that, when you fix all four corners in the groove holders perfectly then, your phone is held stiffly by the headset and it won’t drop until you to a literal headbanging. 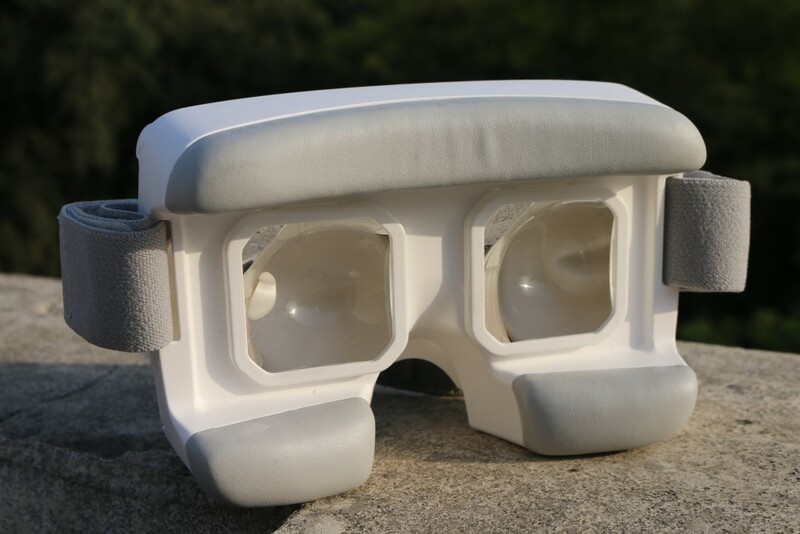 The other side of the ANT VR has a comfortable plush leatherette cushion, which feels really soft and smooth on the face. 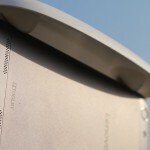 The indent for positioning the nose is also carved out pretty nicely. 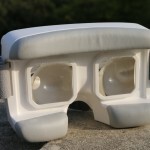 The elastic head band is attached from the sides and it comes with a soft feel and a Velcro to adjust the fit. 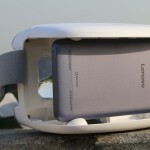 It is very lightweight, well-padded and the strap is made up of good quality material. 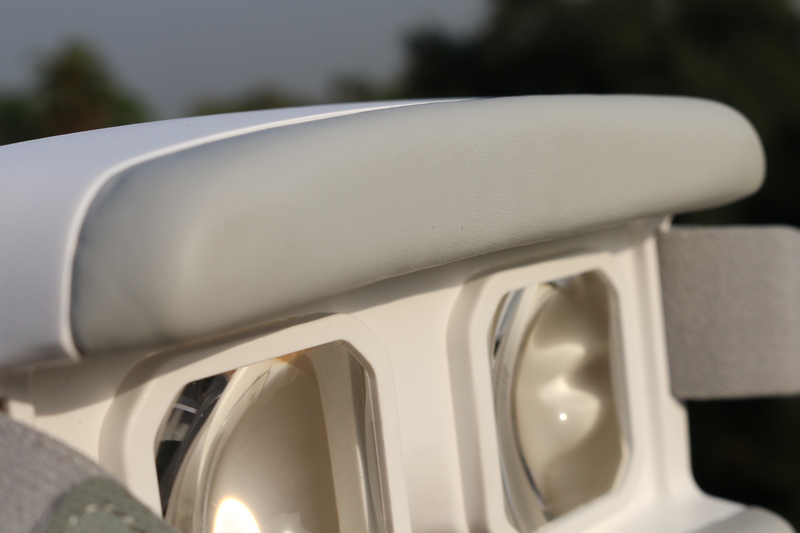 You may feel warm and sweaty around the cushions after long usage. 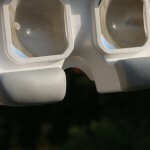 from where can i get VR apps apart from playstore?